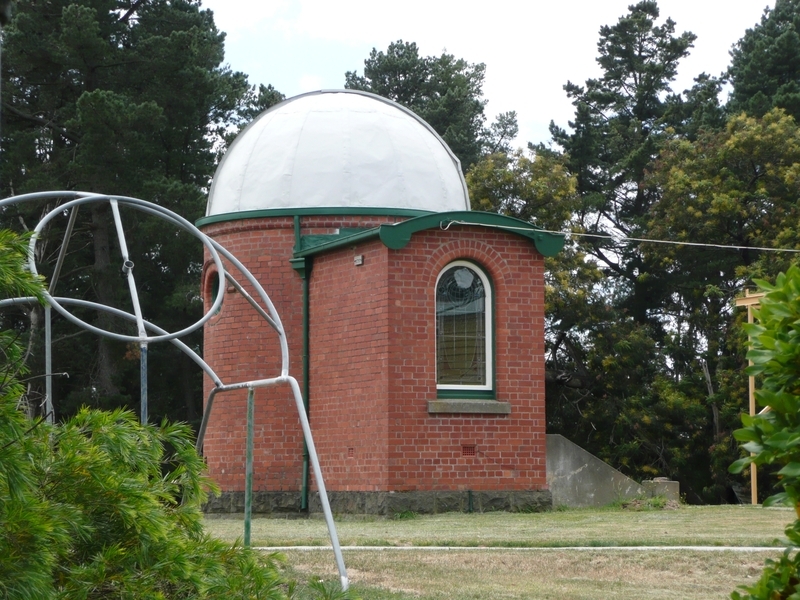 The Ballaarat Observatory, founded in 1884, is the oldest known, most intact municipal observatory extant in Victoria. 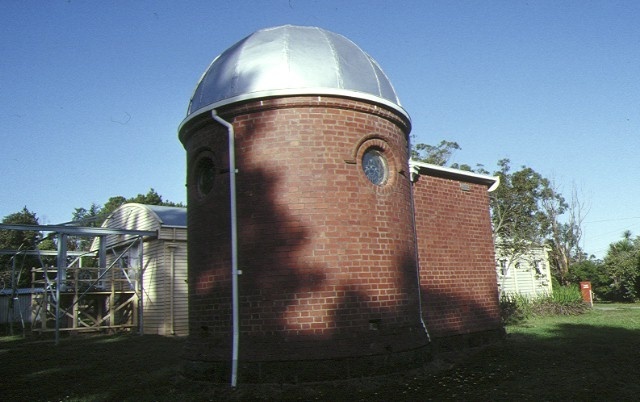 The Ballaarat Observatory demonstrates the influence, wealth and talent operating in an important city like Ballaarat over a period of many decades. 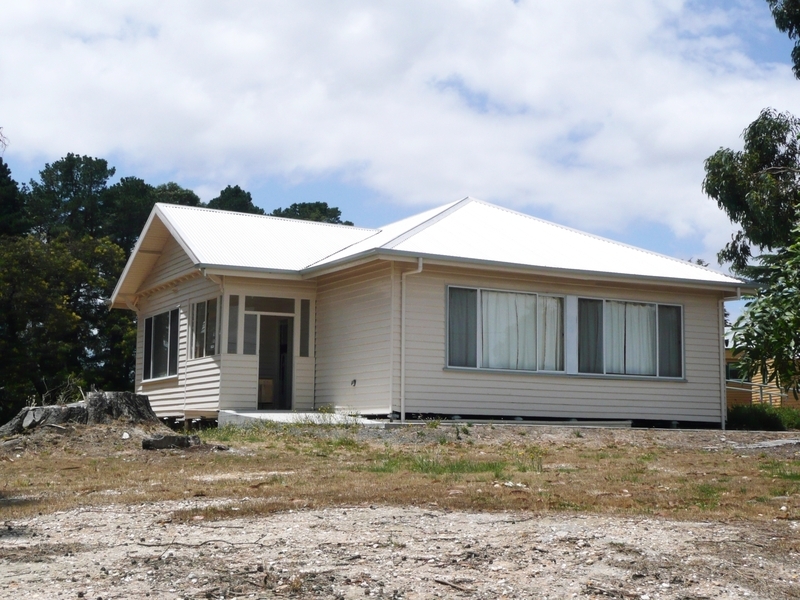 It demonstrates the level of support and enthusiasm of the local community, evident not only in the donations and expertise which brought about the equipping and construction of the observatory, but also, perhaps more particularly, identified in the stained glass windows which are a feature of the Jelbart, Oddie and Baker buildings. In this way it reveals a commitment of the many groups in the local community to sciences, and in particular to astronomy. 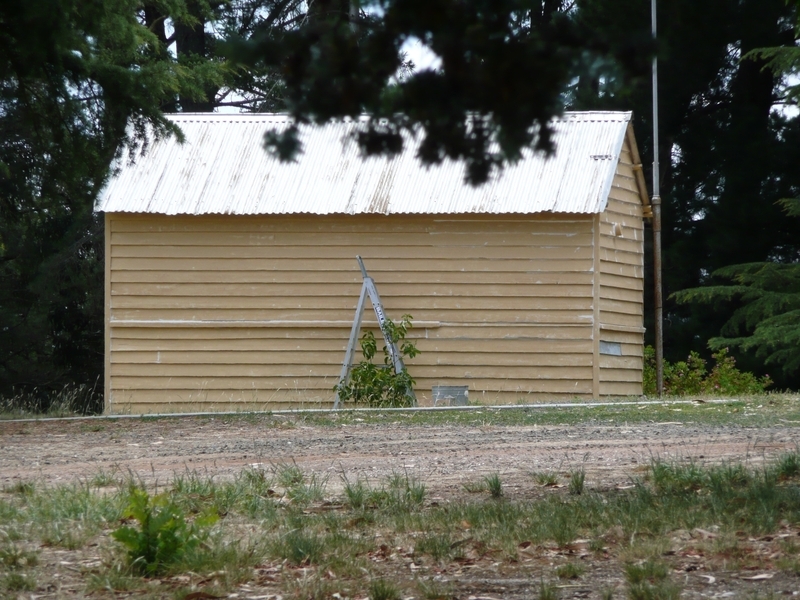 The Ballaarat Observatory is also indicative of the interest in the sciences, specifically astronomy, which existed in the late nineteenth and early twentieth centuries in Victoria. 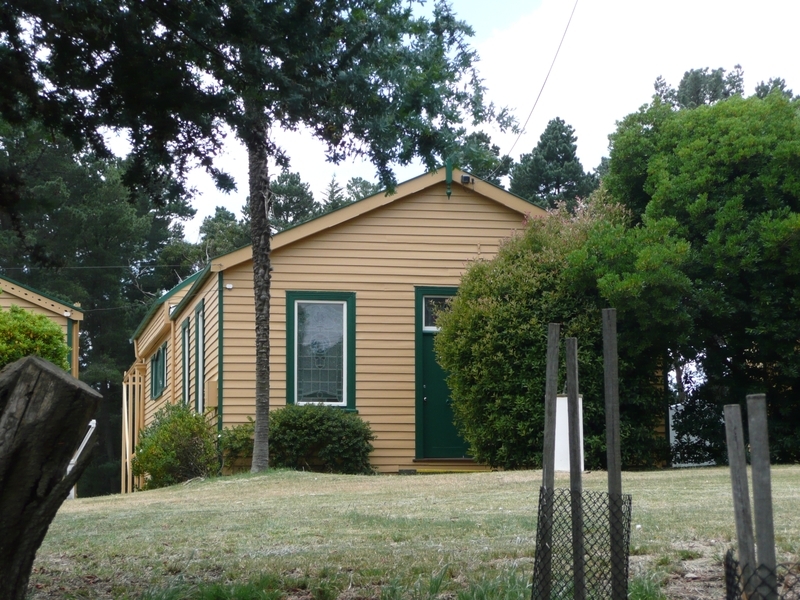 The Ballaarat Observatory is significant as a complex comprising a collection of uncommon building types, the Jelbart Observatory in particular being an early functionalist building. 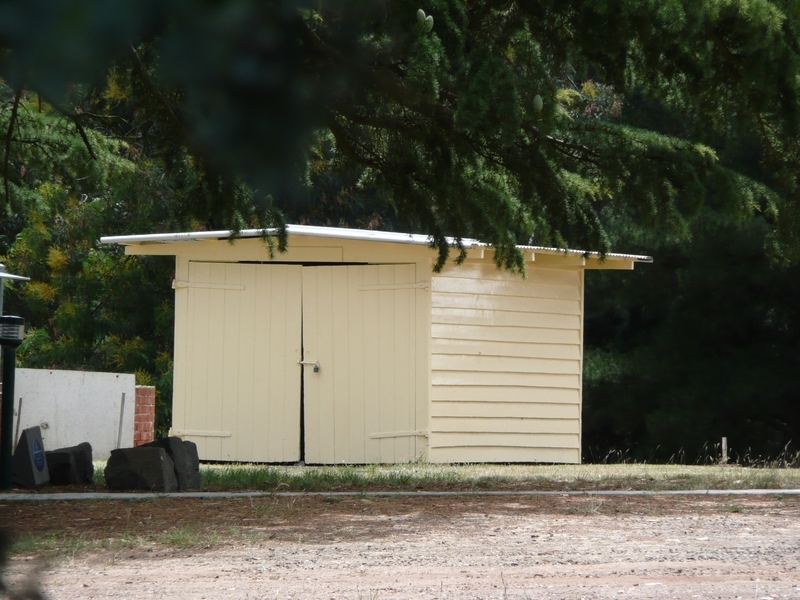 The run off building, radio hut and weather station have been altered. 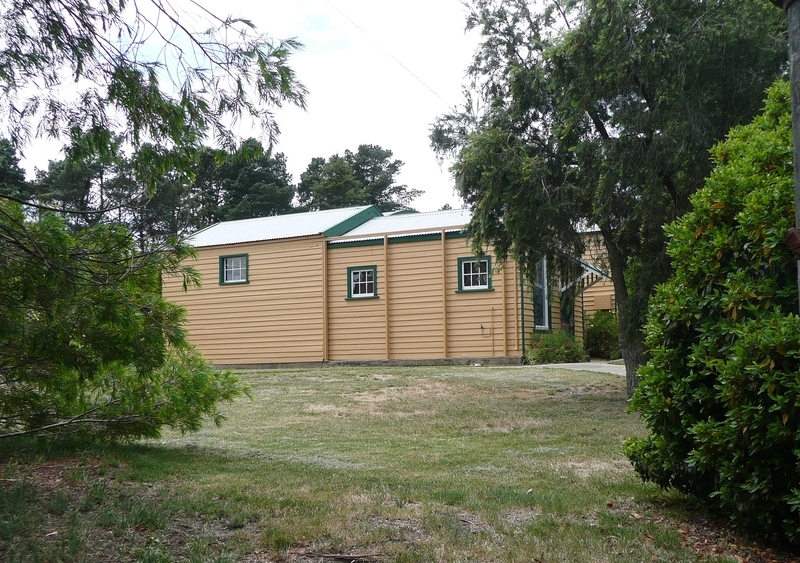 Ballaarat Municipal Observatory, Magpie Street, Ballaarat. 1. 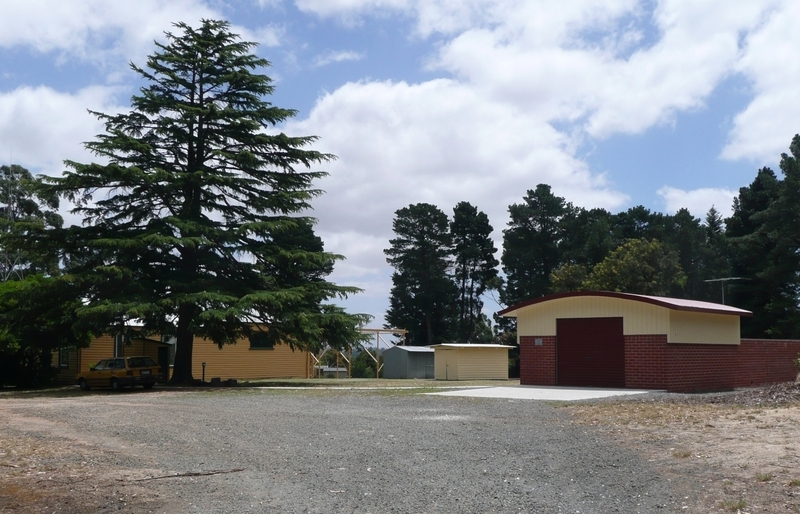 All of those buildings, works and structures known as Ballaarat Municipal Observatory including the Jelbart Observatory, the Oddie Observatory, the Baker Observatory, the Run-off Building and rails, the Radio Hut, the Weather Station marked B-1 to B-6 inclusive on Plan 6003369(B) endorsed by the Chairperson, Historic Buildings Council and held by the Director, Historic Buildings Council. 2. 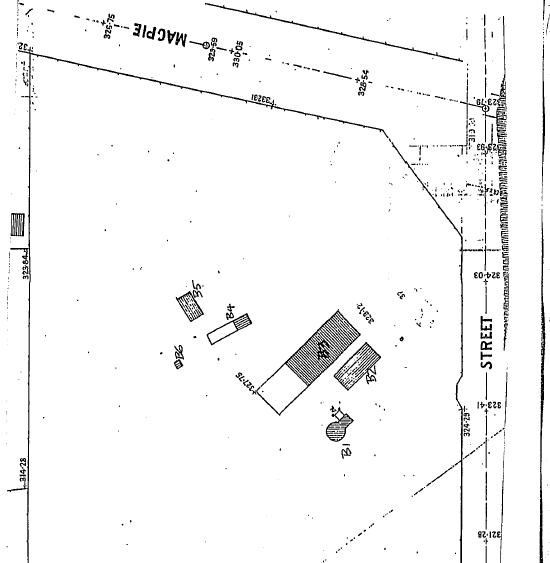 All the land marked L-1 on Plan 6003369(A), being Crown Land Reserve RS1504 Gazettal 84.3129 with extension Gazettal 44.2169 endorsed by the Chairperson, Historic Buildings Council and held by the Director, Historic Buildings Council.